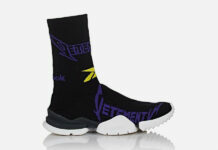 Demna Gvasalia’s brand Vetements is collaborating with Reebok. 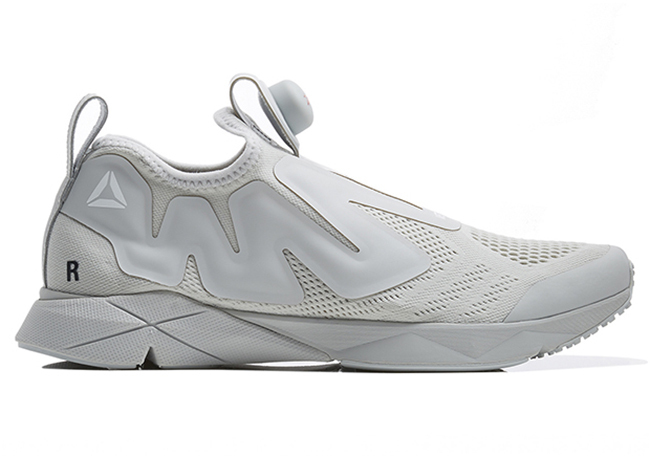 The two have came together for the Vetements x Reebok Pump Supreme release. While not scheduled to launch until Spring – Summer of 2017, the people over at Dover Street Market will be launching them early for the Holiday Season. 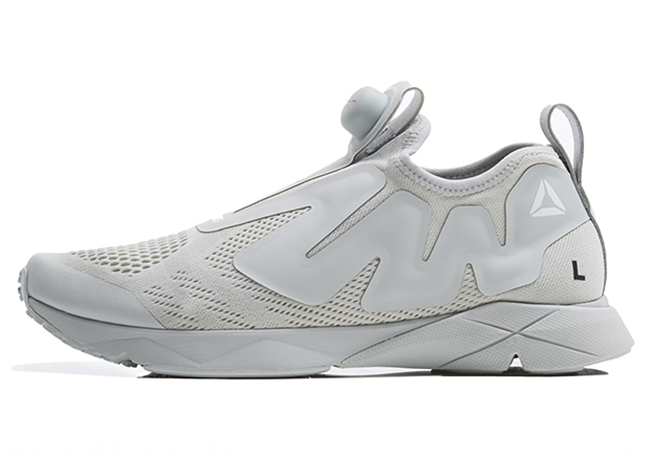 For this drop of the unique Reebok Pump Supreme by Vetements, they feature Light Grey throughout while constructed with mesh. In addition, we have a zig zag Pump chamber which gives them the original feel. Across the heel is ‘L’ and ‘R’ while Grey runs through the midsole. 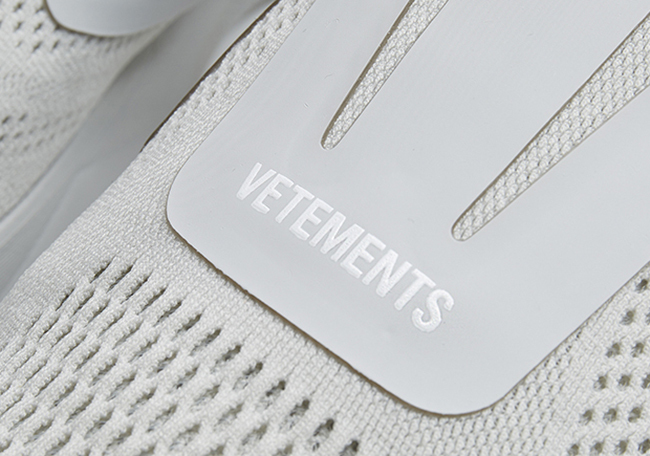 Finishing the look is ‘VETEMENTS’ in White located on the eyestays. The Vetements x Reebok Pump Supreme collaboration will debut on Thursday, December 1st, 2016 exclusively at DSM. You will be able to purchase in-store or online. To check out more images, continue to scroll below for a detailed look. When you’re done, visit the comments section with your thoughts on this model.